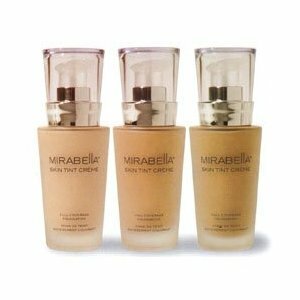 We love Mirabella Make up here at Salon Disegno! 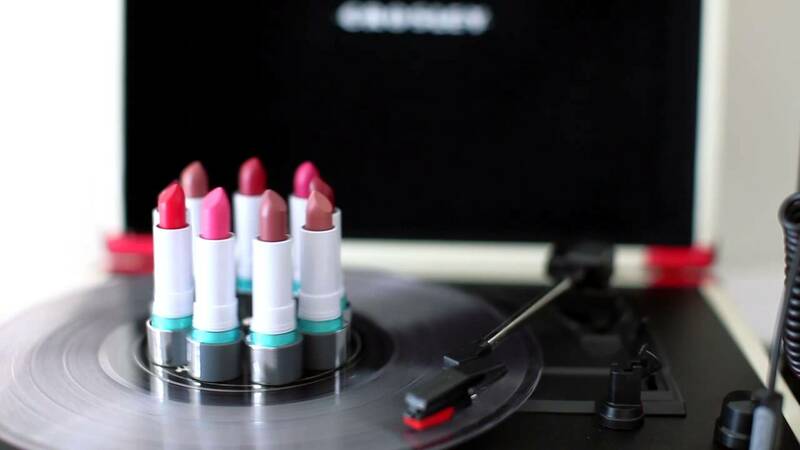 We also like our make-up to stay on our face, but with this crazy weather lately, it seems like an impossible dream. 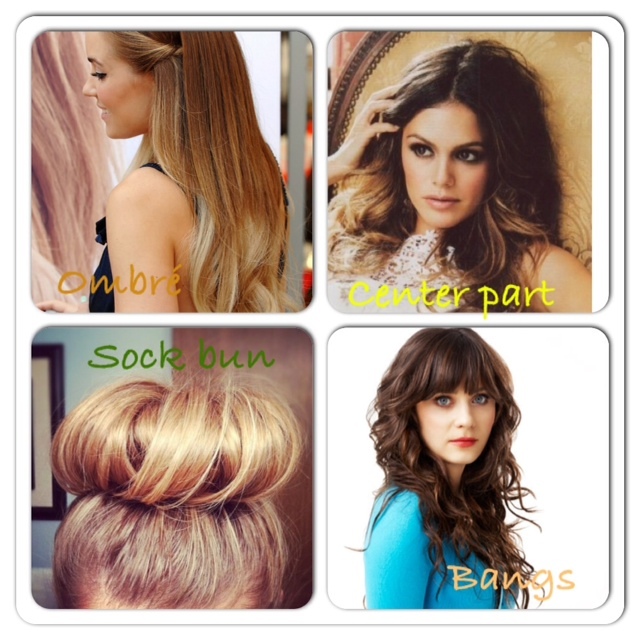 Mirabella shows you some simple tricks here. Interested? Come in and we’ll try it on you. Girls Night! 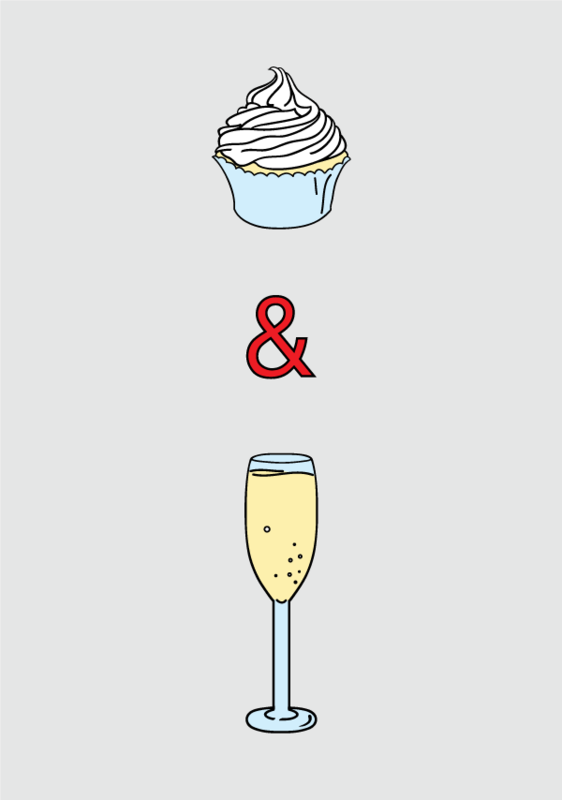 Make-up, Cupcakes, and Champagne! Salon Disegno Lawrenceville is hosting a Mirabella Holiday Make-up Event! 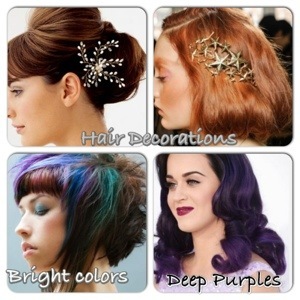 Need help with Fall’s new makeup trends? Which cranberry lip shade is right for you? How do you pull off the new smokey jewel-tone eye? The answers are waiting for you along with yummy cupcakes and champagne! Wednesday, November 14 from 4pm-8pm, national Mirabella makeup artist, Kelly Kirby will be teaching us the ins and outs of fall 2012 holiday makeup. You can choose to focus on a new look for perfect foundation, eyes, lips, or cheek color as well as a refresher for all-over. To reserve your spot today, call 770) 962-3060 and put down the $15 to hold your spot! This deposit will be transferred to any makeup purchase that evening. This is going to be an exciting event for all, so reserve your space soon, slots are limited! 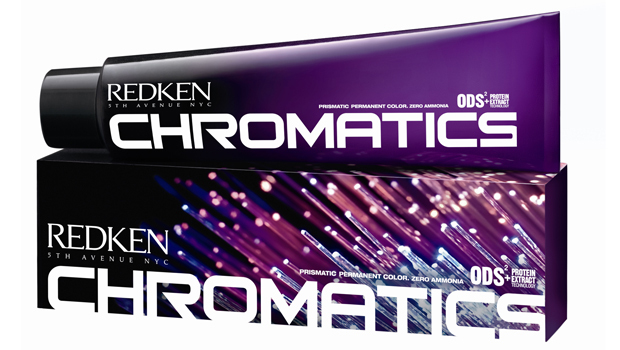 In addition to the Redken Fresh Curls line we have also added the Redken Smooth Down line to the savings. 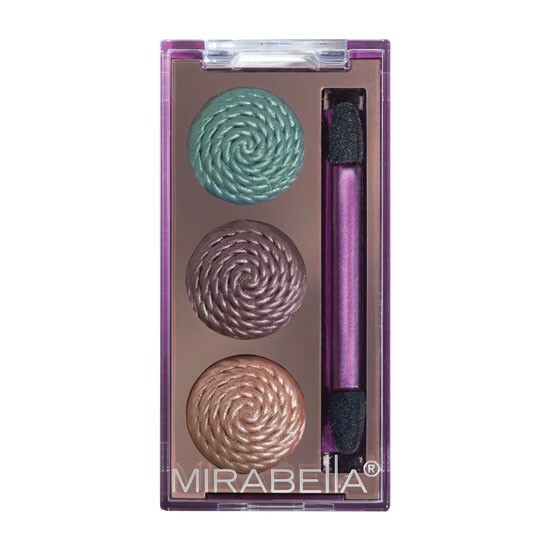 Ringlet in the older package is up for grabs and Mirabella Pure Shades (the loose powder) and Pure Sun (loose powder bronzer) is priced to move. 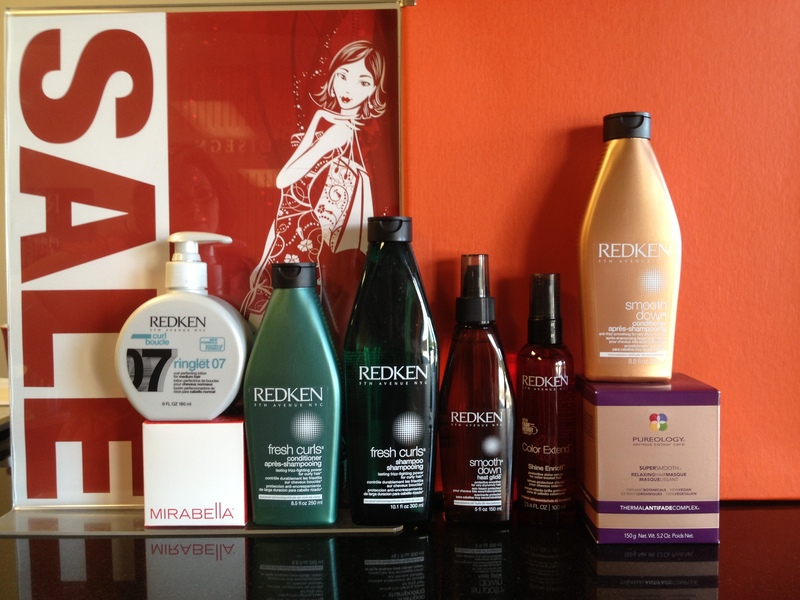 Ladies, I’m not going lie, I hate to see these great products become discontinued, but I sure LOVE the savings. Hurry to the Lawrenceville location; First come, first serve. 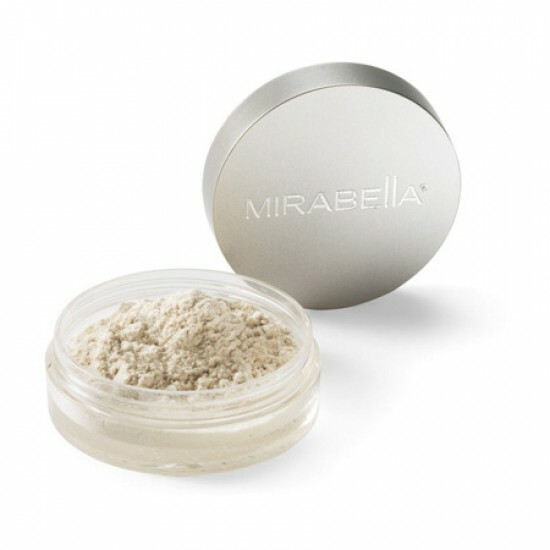 When you purchase Mirabella skin tint creme, receive a sample of the perfecting powder new to Mirabella. 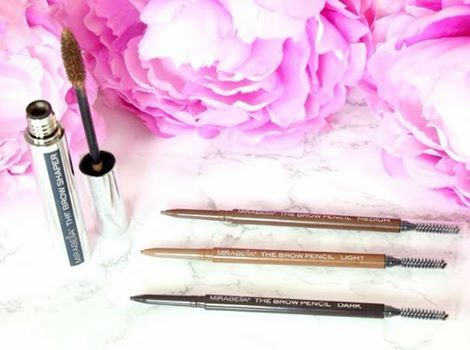 Perfect for setting your foundation for long lasting, melt-proof staying power to endure Georgia heat. Use these two in the morning and you are set for the day! These freebies are limited supply, so hurry and get yours today.